Champion Landzone is the perfect place to build your dream home or weekend getaway! It is conveniently located close to the city, near Kanakapura on Sangam Road. At the same time, you get transported to a serene and peaceful environment. At Champion Landzone, we gratify all your needs. 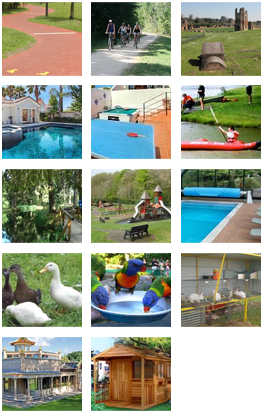 We offer facilities and amenities to suit everybody. We also take personal care of our residents. Temple with a Meditation centre having a serene atmosphere. Clubhouse, Library, Ayurvedic Massage Centre. Champion Landzone Developers believe in giving the maximum value for our customers’ investments. We are cutting the middle-man costs and quoting unbelievably low prices for our customers. A. We offer various sizes of plots from 3 guntas (3,267 Sqft) to 2 Acres.